Ultrapure Water for Semiconductor and Microelectronics Manufacturing | Applied Membranes Inc.
AMI water treatment systems for microelectronics and semiconductor rinse water remove contaminants, minerals, microorganisms and trace chemicals to produce ultrapure water that meets the stringent purity level requirements required in manufacturing. Semiconductor chip manufacturing processes require ultrapure water at nearly every step. Treating raw water to the purity levels required in semiconductor manufacturing demands a robust sequence of advanced processes and water treatment technologies for removing contaminants, minerals, microorganisms, and trace organic and nonorganic chemicals, including other nanoscale particles. 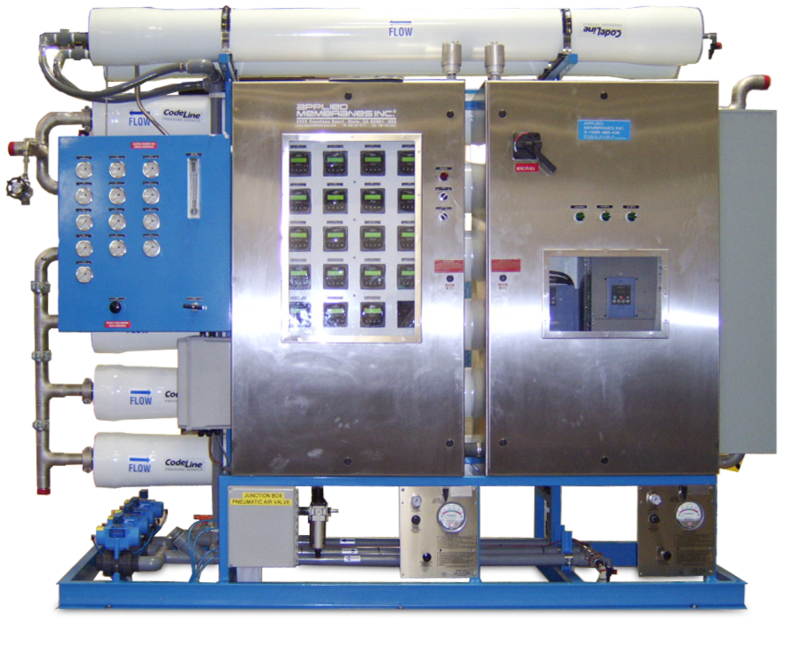 AMI systems for semiconductor rinse water are designed to produce ultrapure water (UPW) to be used in cleaning and etching processes and to wash and rinse semiconductor parts throughout the manufacturing cycle. 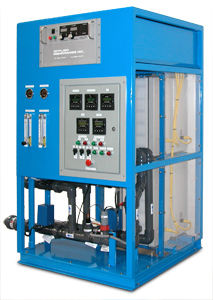 AMI has many ultrapure water treatment systems operating in the microelectronics and semiconductor industry worldwide. Our list of successful installations includes Hua Yue Microelectronics and many more. Reliable operation for increased uptime. Conservatively engineered for long term reliability. UF Systems produce purified water from various sources waters, including rivers, lakes, industrial ponds, secondary effluent, well water and seawater. 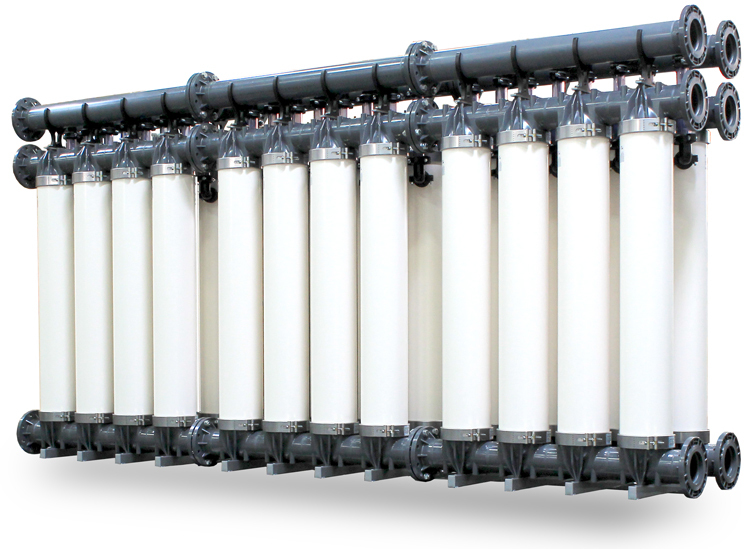 AMI EDI systems polish RO permeate to a quality up to 18 megohms for ultrapure water, USP grade water, water for injectables (WFI), and more.